 Why invest in Codename Dil Chahta Hai? 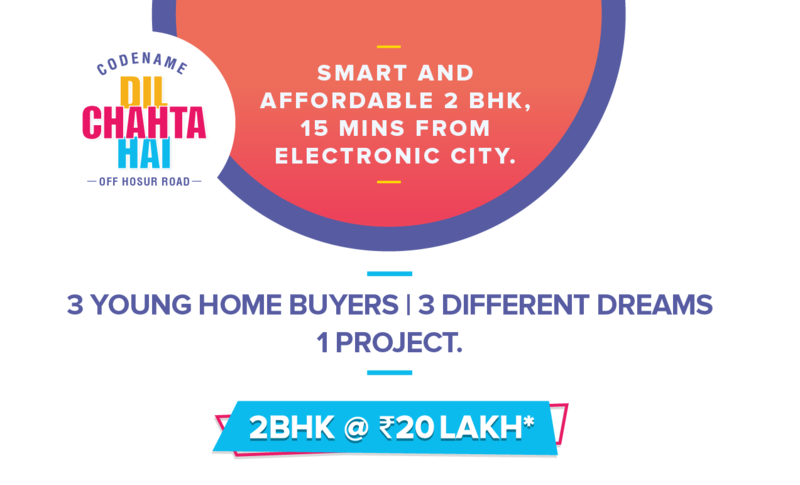 Shriram Properties brings to you the smartest 2-bedroom homes ever seen in Bengaluru.  Sriram Codename Dil Chahta Hai is a residential project ideal for new home buyers and investors alike. The project features smartly designed compact homes that have zero wastage of space. Excellent lighting and ventilation combined with efficient design make these homes perfect for those looking to live a contemporary life on a budget. The homes constructed using MEVAN technology are modern and functional. Located just off the Hosur Road, the project is just 15 minutes away from Electronic City, Asia’s largest IT hub. The infrastructure and connectivity are expected to grow exponentially in the coming years with the completion of Namma Metro Phase -II and the upcoming domestic airport at Hosur. Shriram Properties is the real estate arm of the ₹90,000 Cr. Shriram Group. Established in 1995, Shriram Properties has consistently delivered high-quality projects which delight their customers. The company has presence across 5 cities including Chennai, Bengaluru and Kolkata. They have developed 15 million sq.ft of real estate with another 60 million currently under development.